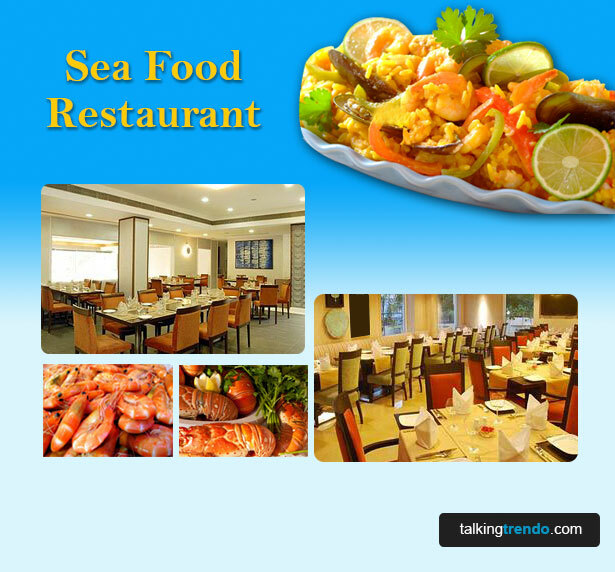 At Talking Trendo, know which best seafood restaurant is for you. Find latest reviews, menu, maps and directions & photos of the best seafood Restaurants. Do vote for your best one.